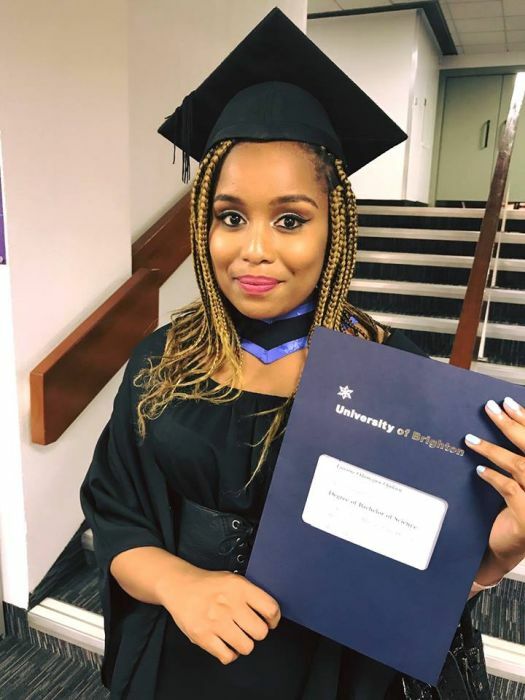 Congratulations are in order for Chineme Ojukwu, the daughter of late Biafran warlord, Chief Chukwuemeka Odumegwu-Ojukwu, who graduated with in style from the University of Brighton in England. 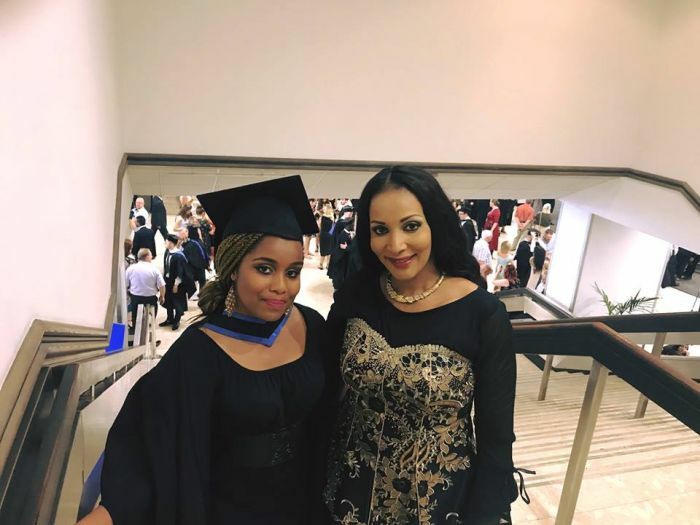 The young lady graduated bagged a second class upper degree from Business Administration at the UK university. 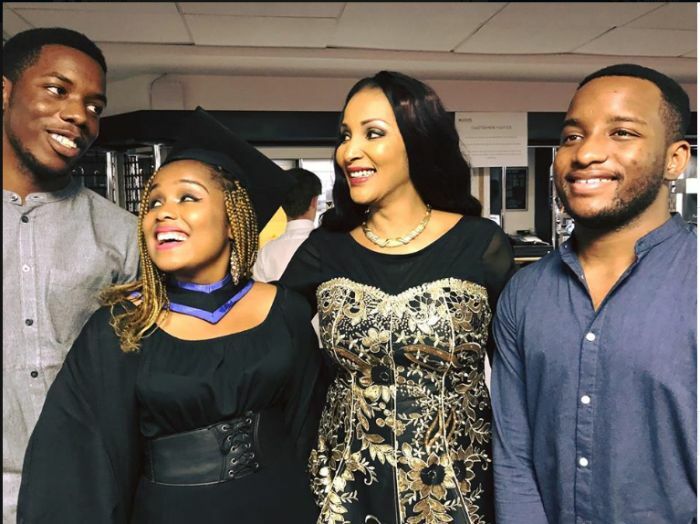 Her family members were present at her graduation ceremony to support her as her mother revealed how her late husband (Ojukwu) would have loved and been so proud of this moment. “My dear friends, Thank God with me. Abuzi kwam ‘nne a graduate’. My beloved daughter Chi has just graduated from the University of Brighton with a 2:1 in Business Administration. I thank Almighty God for blessing me with a daughter who has literally been like a mother to me. I call her Nne m o. 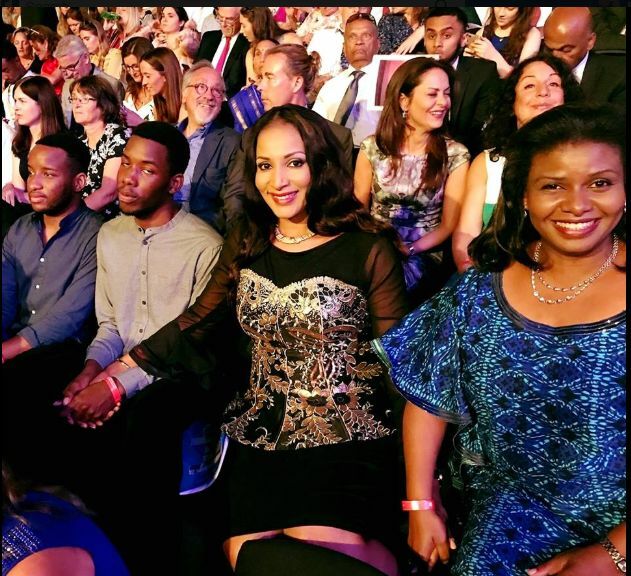 Her brothers came in from the States while her Aunty, Ambassador Lilian Onoh, currently Nigeria’s High Commissioner to Namibia also flew into the UK for the ceremony.